The straight-talking prop for Leicester Tigers has been a big supporter of the Foundation for years now. 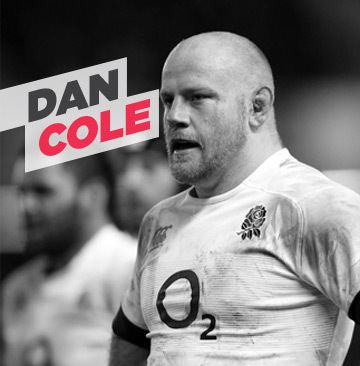 A staple of the Leicester Tigers front row, Cole has been a first choice for England for many years too. In the Summer of 2017, Cole went on his second tour with the British and Irish Lions and officially became an ambassador of the Matt Hampson Foundation.